We at the Next Century Foundation are gravely concerned over the recent downing of a Russian warplane by the Turkish military. We condemn such actions as unnecessary escalations of tension, and remain, as ever, committed to the diplomatic resolution of conflict. We are also saddened by the execution of the pilot who bailed out of the jet. The execution of all prisoners of war by all sides is a feature of the conflict in Syria and is against every code of honour in war ever conceived. Nous adressons nos condoléances les plus sincères à toutes celles et à tous ceux qui ont été touchés par les violentes attaques perpétrées à Paris le 13 novembre. Nous sommes bouleversés et attristés par cette inhumanité qui a causé ce lourd bilan de victimes innocentes. The Next Century Foundation est solidaire de la France. We express our most sincere condolences to all of those who have endured loss and suffering throughout the violent attacks that hit Paris on November 13. We are shocked and saddened by this inhumanity that has caused such a high number of innocent victims. 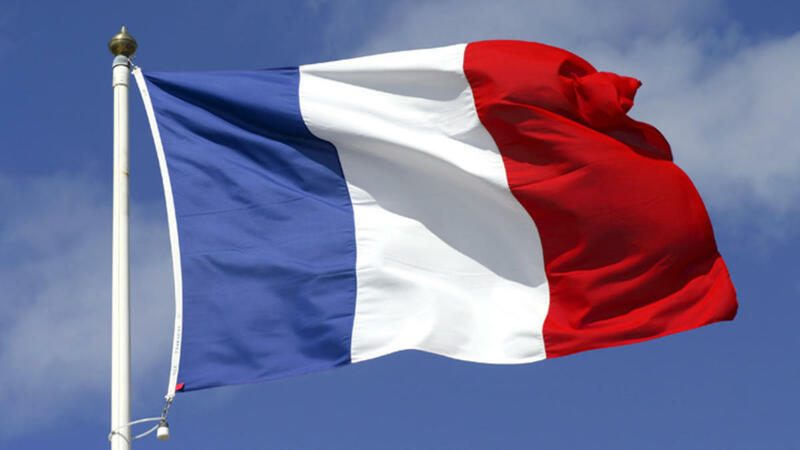 The Next Century Foundation stands with France.